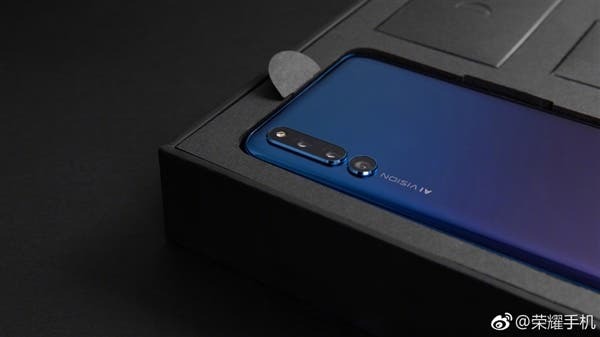 Not like we weren’t aware, but Huawei officially announced today that the first official sale for its first-ever slide-screen phone, Honor Magic 2 will commence tomorrow, November 6. 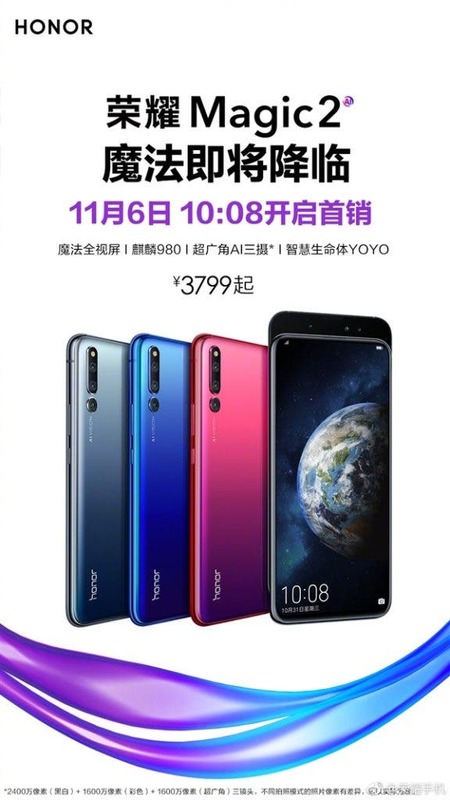 Potential owners of this smartphone will have to fork out 3799 Yuan ($544) for the 6GB/128GB version, 4299 Yuan ($616) for 8GB/128GB model and 4799 Yuan ($687) for the 8GB/256GB variant. There is also a 3D sensitive version which costs (8GB+512GB) 5799 yuan ($837). This smartphone completely sold out within five minutes in its first official pre-sale. The first point of attraction of the Honor Magic 2 is its 6 cameras set up. The sliding display mechanism and an on-screen fingerprint scanner are also attractive. The Honor Magic 2 boasts of a 6.39-inch AMOLED display with a very common Full HD+ 2340 x 1080) resolution, a 19:9 aspect ratio and a 2.5D curved glass coating. 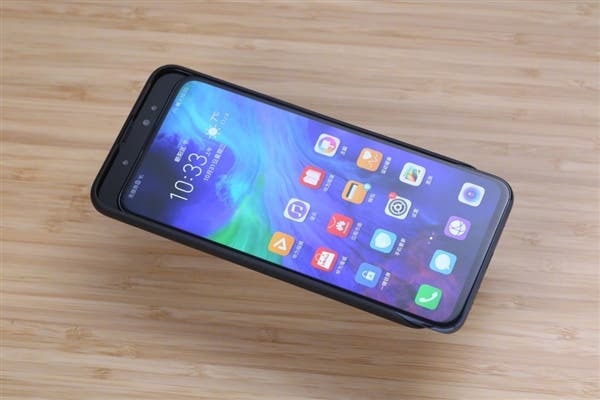 It is powered by Huawei’s flagship Kirin 980 CPU paired with 6GB or 8GB of RAM and 128GB or 256GB of high speed internal storage, sadly there’s no card slot. The Honor Magic 2 does sport an under display fingerprint scanner, which won’t be as fast as an old-school one, but it’ll definitely turn some heads. Its lights are kept on by an average 3500mAh battery with support 10V4A, basically 40W fast charge. This tech will allow you to charge the phone to 50% in just 15 minutes. This handset packs a USB Type-C port, Bluetooth 5.0, dual-band GPS but there’s no headphone jack. Finally, it’s pricing.